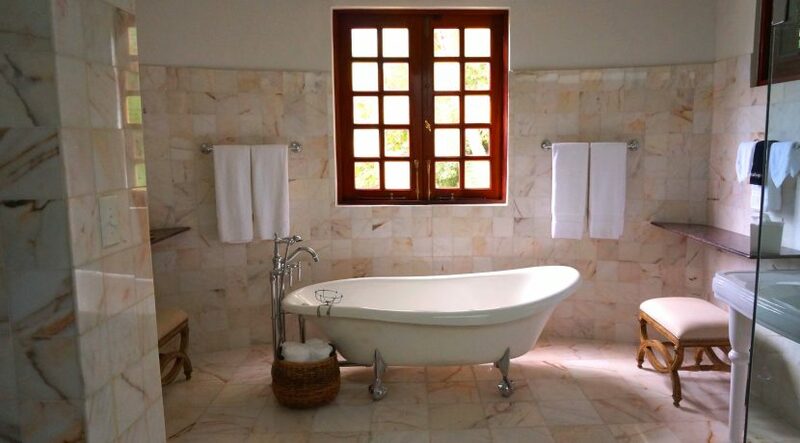 At the Bath & Kitchen Showplace, we want to help customers maintain the beauty of the tile in a kitchen or bathroom. One of the most important aspects of tile countertops, walls or floors is the grouting that is between the items. 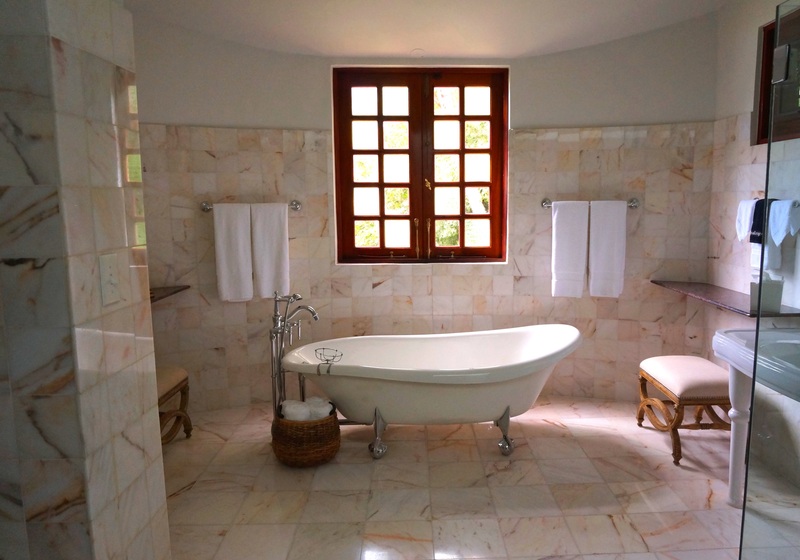 We know that the grout that is used to hold tile in place can become dirty and discolored. However, when our customers want to sanitize grout, they must use specialized methods to avoid damaging the substance and the surrounding tile. When our customers use the wrong types of cleansers and tools on their home’s tile, it can ruin the tile, grout or underlying adhesives. Here is a list of the best ways to clean the grout in your home. To make the process of cleaning grout easier, our customer should remove all items from a surface, including small appliances, rugs or artwork. This will make the sanitizing process easier and faster for our customers. We suggest that our customer wear old clothing and protective gloves while cleaning the grout on countertops, floors and walls. When our customers plan to kneel on the floor to clean grout, they should buy cushioning kneepads to protect their knees. Our customers must make sure to keep the maintenance directions for the tile in their home to understand how to clean the grout without harming the tiles. In addition, use the types of cleansers and tools suggested by the manufacturer. It is important for our customers to have proper ventilation in the room where they are working to clean grout. Open windows in a home, or use a circulating fan to avoid breathing the fumes from cleansers. Before beginning to clean the grout that is between tiles, we advise our customers to read the directions on the cleansers. It is never a good idea for our customers to mix different cleansers together because it can lead to dangerous fumes. For grout that has light stains or dirt, we suggest using a homemade solution of white vinegar and water. Mix this in a spray bottle to use on countertops, walls and floors to remove dirt with a mop or cloth. If some of the grout on a countertop or floor has a difficult stain, then pour baking soda on the discoloration before spraying it with water. After the baking soda sits for a few minutes, use a soft toothbrush to scrub at the stain to remove it completely. The grout in a humid bathroom may develop mold, or our customers may have a dark stain on a kitchen countertop’s grout. Use a mixture of chlorine bleach and water on grout with deep stains or mold. Our customers should protect their eyes from the bleach solution by wearing goggles. All rights reserved to the initial publisher for bkshowplace.